+1 Fav. Your right, that is sweet. I think it's a Dark Angel Chaplin. 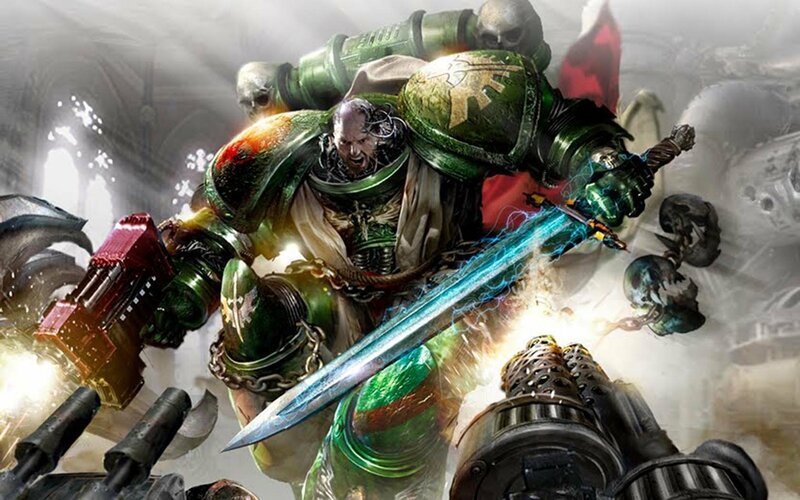 Nice combi bolter and power sword. Die ork scum!!! Explore More Wallpapers in the Warhammer Sub-Category!